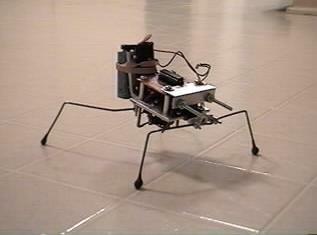 Scorpio is a two-motor, 4-legged walking bot. for more info about BEAM. and then (hopefully) head off forward in a slightly different direction. be honest, I built him to get rid of some motors I had in my junk box. There is even a Video!! !